& reduce barriers with any resources available to us. Contact your district & ask to use CTE funds for transportation costs to assist with attendance. Contact the Mi Futuro team if your district isn't able to identify funds to assist with transportation costs. Required by adult & youth participants on event day. Download 2019 Photo Consent here. Download Kahoot app on your phone. Trivia competition! Complete your photo release form. If you're under 18, parents must sign. Research featured speakers & career specialties. Bring 3 speaker questions for each of your workshops. 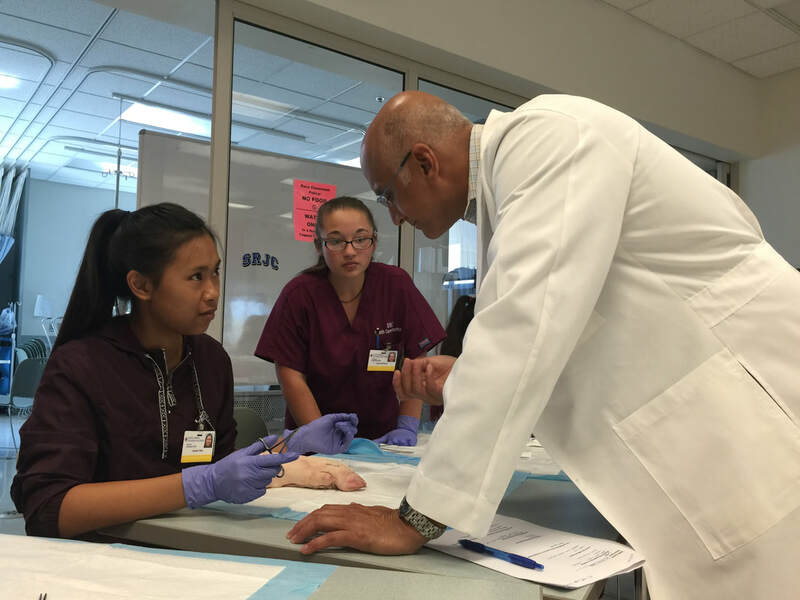 Research featured professions: certificates, degrees, career paths, salary, etc. 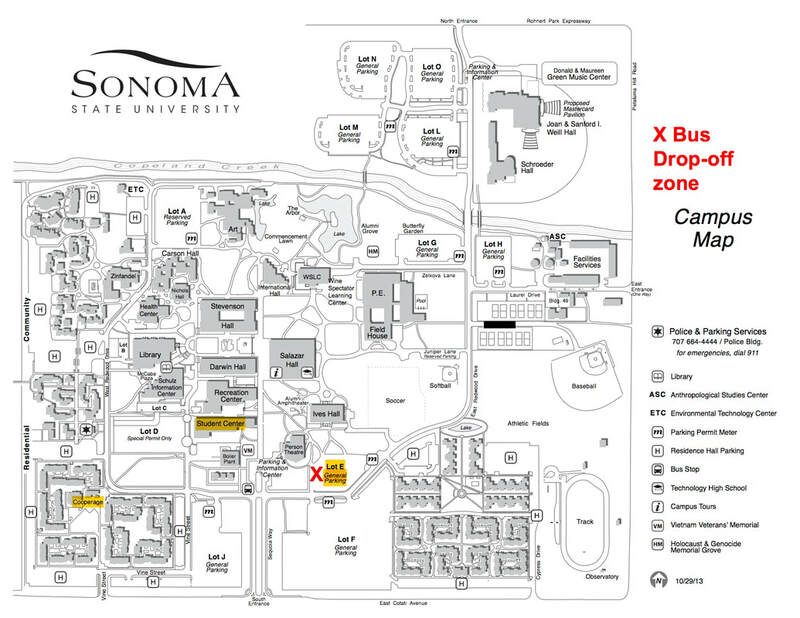 Bus drop off location marked with Red X.